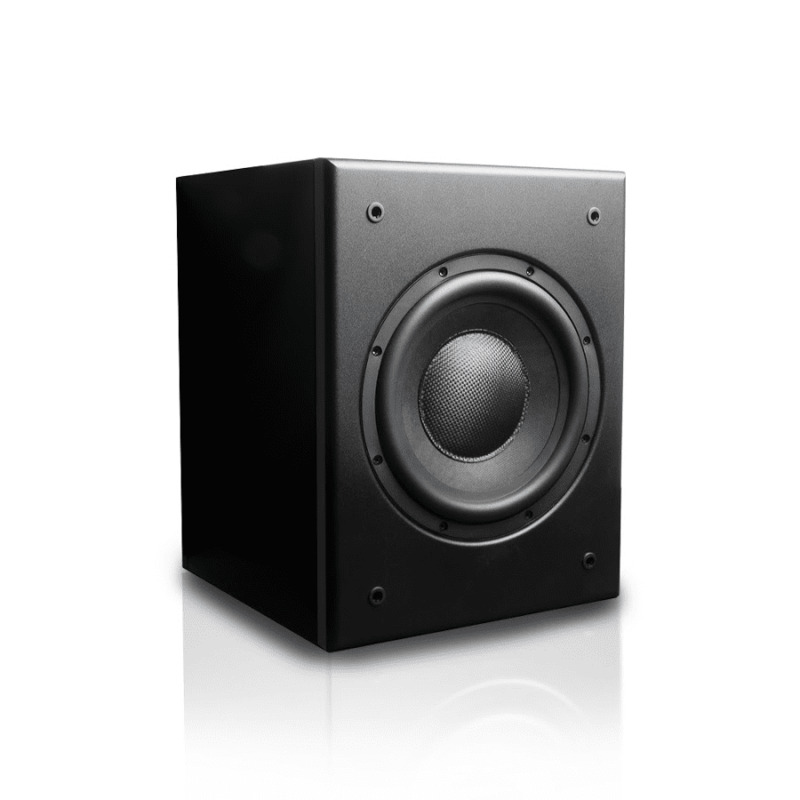 The M&K Sound V8 MOVIE subwoofer offers exceptional value and high performance. 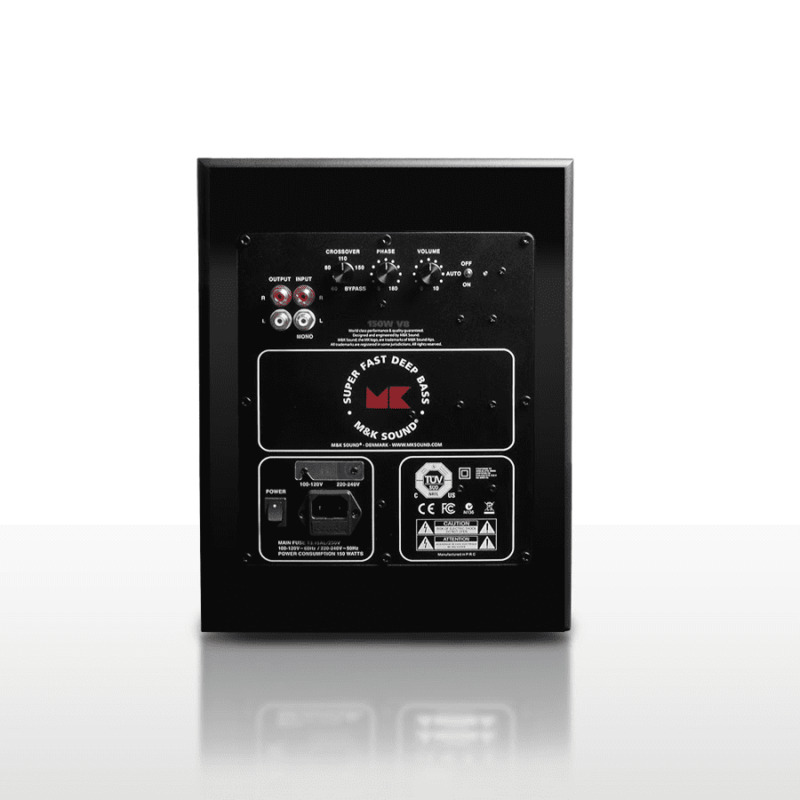 V8 MOVIE is built on the successful V Series platform, with a value black vinyl finish for hidden custom installations. 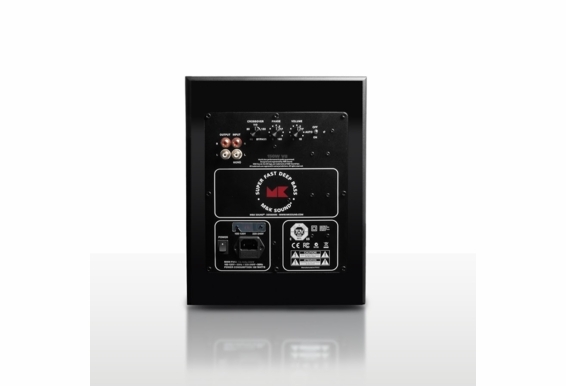 Again drawing on technology from the state of the subwoofer art X Series, V Series subwoofers are driven by Class D power amplifiers with fully discrete analog input stages ideally integrated with the enclosure, crossover and woofer. Black vinyl finish, like all M&K subwoofers, the V8 comes with a 5 year guarantee on electronics and 10 years on the speaker system. 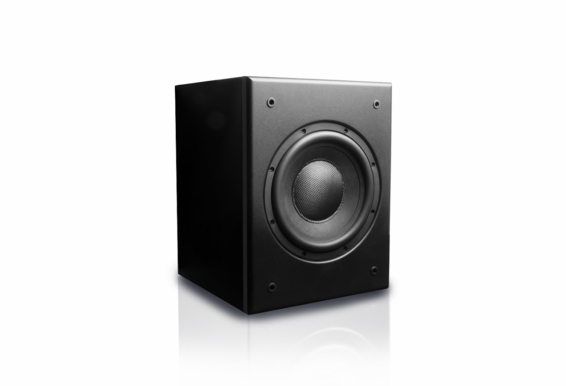 Fast, musical and transparent the new V8s subwoofer sets a new bench mark for performance in its price sector.